Family means something different to everyone. For Revit users “families” are how parts of a building are arranged in a meaningful way. There is a hierarchy of properties that define how families behave. For example, a window can be a family and types might describe the width, shape, materials and appearance of the window. The data contained in the family is one of the keys to Revit being such a useful tool for Building Information Modeling (BIM). 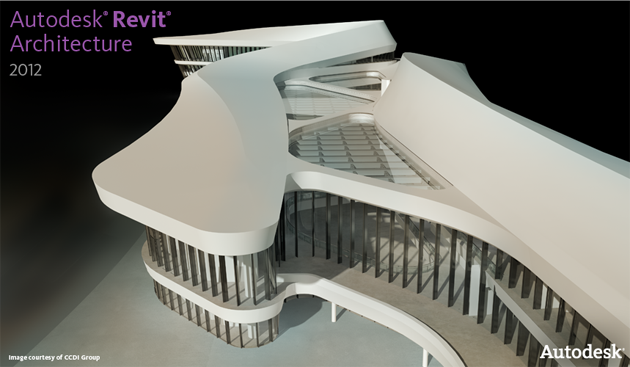 It’s my first time to see the revit architecture, at first I was to curious about it then I searched it on the net and now I’m here on your page, the design was simple but truly elegant. They also got a huge lot there. Thank you for sharing us their design.